Elaine Everest proves that those who CAN, teach! If someone had told me that one day I’d be writing for a living and running a very successful writing school I’d have laughed in their face. It had taken redundancy and then the death of my father for me to realise I had to do something about my dream of being a writer. Up until then I had scribbled short stories for my own enjoyment and written copy for my breed club magazine. I wasn’t even sure I had it in me to be a published writer and was frightened that my dream would fail. It was a very nervous me that ventured into an adult education class in 1998 after first checking that I wouldn’t have to stand up and read my work out loud. Within one term I was eager to learn more, I was devouring writing magazines, sending off submissions and entering competitions. I even started to send articles to magazines and was petrified when they sold. Surely before too long someone would find out what a fraud I really was? Like many adult education courses our creative writing classes ceased due to low numbers and budget cuts. Determined not to give up on my writing and go back to full time work I kept writing and attended workshops and a local writing group. I fitted in the odd temporary job to top up the coffers. In 2002 I heard about a writing competition being run by BBC Radio Kent. They gave the first line of a story and we had to complete it. I won the April heat and went on to become the overall winner of the year long competition which was judged live on the radio by a panel of well known people in the media world. I won a mug and my story was broadcast, but that one win opened so many doors for me. The following year I met a course manager at the very same adult education centre where I had been a student. We chatted about my successes and after an interview I was offered a contract to teach creative writing at three of their centres – I was being paid to teach my favourite subject and the first class was to be in the room where I had once been a very nervous student. I wouldn’t say it was easy being a tutor, especially as many of my students were retired teachers. It felt very intimidating. Gradually I became comfortable in my role as I found that my students had the very same dream that had started me on the path to be a writer. Thinking back to those first classes I realise now that I couldn’t have been that bad a tutor as many of those students are now good friends with whom I have shared the odd bottle of merlot at writing retreats and workshops. I also took the opportunity to study for a teaching qualification and learned so much about the world of education. I began to realise that although I loved to teach my favourite subject and to motivate my students, the adult education service did not support creative writing students. I became sick of the form filling and having to drum up enough attendees so that classes would go ahead the following term. I began to feel like a salesman rather than an educator. The final straw was a new management team arriving who were not interested in the successes of the people who attended our courses but only counted the ‘bums on seats.’ I’m not ashamed to say that after one particularly annoying meeting where my manager ignored the list of competitions my students had won I picked up my briefcase and walked out. I felt awful as not only had I walked away from a well paid job but I had left many students without a tutor. What happened next still brings a lump to my throat. My students all left the adult education service and demanded that I start my own classes. It was a great idea but how to start and where? It used to be easy to rent a church hall and run a workshop, I’d done it often with our writing group but to my dismay I found that most halls in our area were used for day nurseries and the evenings fully booked for many other activities. I tentatively approached The Mick Jagger Centre in Dartford. Attached to a boys grammar school the thriving arts centre had made a name for itself off the back of ex student Sir Mick and his group, The Rolling Stones. The man himself kept in touch with the centre and had funded many music ventures for young people. Already a haven for most forms of music and dance, would the centre be interested in renting rooms to a writing school? It was important that we were a school rather than a writing group as the idea was to be able to teach all forms of writing and also provide workshops with authors, speaker events, trips and competitions; many things we were not allowed to do within the confines of the adult education service. Thankfully the MJC welcomed us with open arms and classes have gone from strength to strength. With colleague and writer, Francesca Burgess we have been delighted with students being placed and winning competitions, selling stories to magazines as well as features in national newspapers. Some now work as writers whilst others just enjoy creating and enjoying the written word. We are close to seeing the first novel being picked up and already we have non-fiction books commissioned. I feel privileged to have played a part in so many peoples’ writing lives and helped them on their way to publication. It has been hectic at times; after all I am still writing and still have goals to achieve myself. I am a working writer as well as a tutor so life is busy but it is also very rewarding. Apart from running The Write Place creative writing school Elaine is a freelance journalist and author. 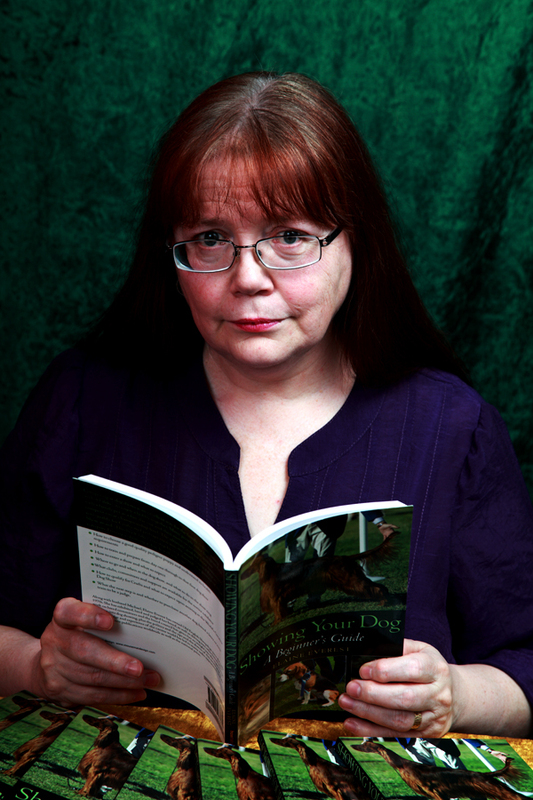 She has a weekly column in canine publication, Our Dogs and has written three non-fiction books for dog owners. 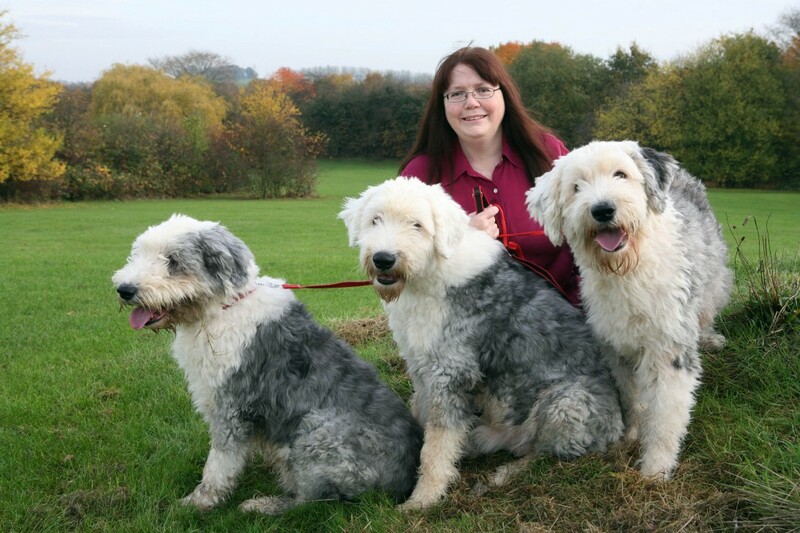 Her knowledge of the pedigree dog show world sees her broadcasting on radio about such subjects as micro chipping, dangerous dogs and picking up after our pets – her life is nothing if not glamorous! Elaine has also written for over forty publications on topics as diverse as self building and nasty neighbours to organic apple juice production and how to set up a catering business. She was a finalist in the 2012 Harry Bowling competition as well as BBC Radio short story writer of the year in 2003. Last week I heard about a new e-publishing venture via Sue Moorcroft’s website. Alfie Dog Limited is aiming to launch a range of short stories ‘to download and read at your leisure’ on May 16th, which coincidentally is National Flash Fiction Day. Since Reality TV was accepted a couple of weeks ago, I now have eight stories published on the Ether App, so I thought it might be a good idea to put some eggs in another basket, it being Easter and all. I submitted two stories that don’t fit easily into any genre, ‘Footprints’ and ‘Never Too Late’, and both have been accepted. The company seems to have an efficient system in place and I am encouraged by their professional approach. I wish the venture every success! I have got my finger out over the last couple of weeks and sent eight pieces of flash fiction out to various competitions. Most are 500 words, but one, at the Lancashire Hub, is set at a challenging 165. Please wish me luck. The other news is that I have now seen and commented on two drafts of the screenplay for The Beast Next Door. The process of turning thought and narrative into actions is fascinating and the techniques I’m learning should be good for my writing in general. I feel very fortunate that my opinion is being sought at each stage and that my suggestions have been incorporated without a clash of egos. I am also lucky that the director who originally approached me for permission sees it very much as I do. There are still plenty of opportunities for pitfalls, but the screenwriter is enthusiastic and his own short film, Meet Me on the Hill, has been going down well at festivals, so right now I have a good feeling about it. Touching wood as I type! 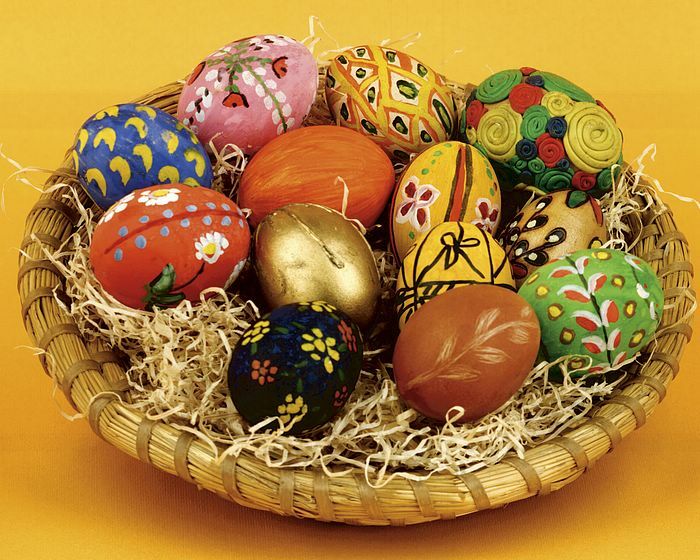 Have a very happy Easter break, everyone!